Spring is almost over, and that means it’s your last chance to try out some delicious spring-inspired dishes! Why not invite some friends over for a backyard brunch? Blue Diamond has the ideal dish for these sunny days. 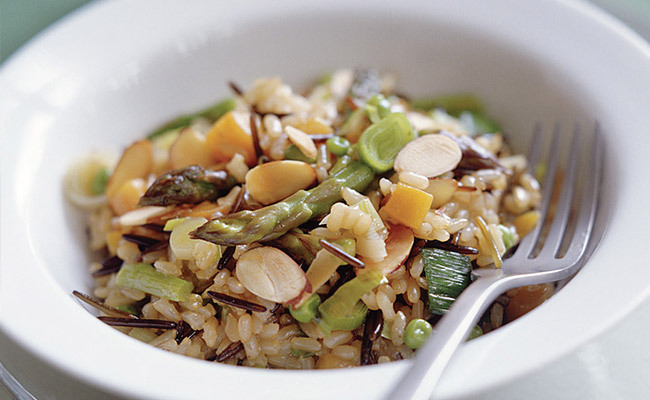 Surprise your guests with Wild Rice Risotto with Almonds and Spring Vegetables. This fresh, classy meal will delight your palate while you and your friends cool off in the shade. Made with brown rice, wild rice, garlic, asparagus, peas, and Blue Diamond Blanched Sliced Almonds, this dish is the perfect combination of taste and texture. 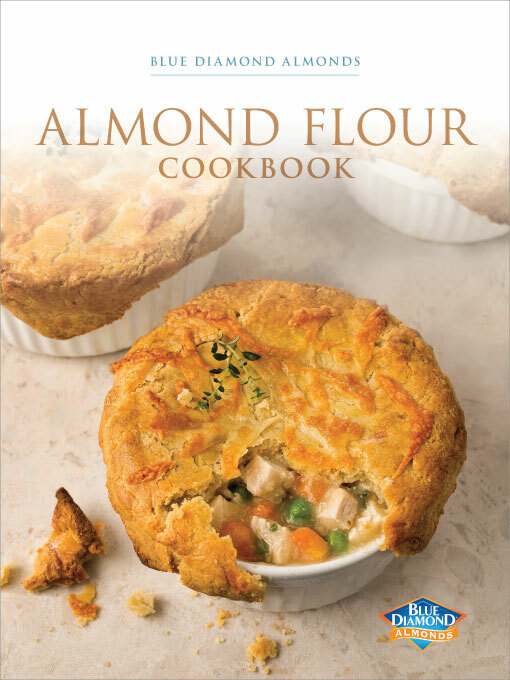 Beneath the satisfying flavors of risotto and vegetables, subtle notes of almond bring the entire dish together into one savory spring meal. And the best part about this dish is that it takes less than 40 minutes to prepare. That means you can focus on enjoying your guests instead of spending time in the kitchen. Your friends are sure to remember this relaxing afternoon, but there’s a catch: they might not want to leave after they get a taste of this mouth-watering recipe!